It’s a common temptation to extend the time between services on the car in an attempt to save money. This is a false economy that can wind up costing you hundreds even thousands of dollars. 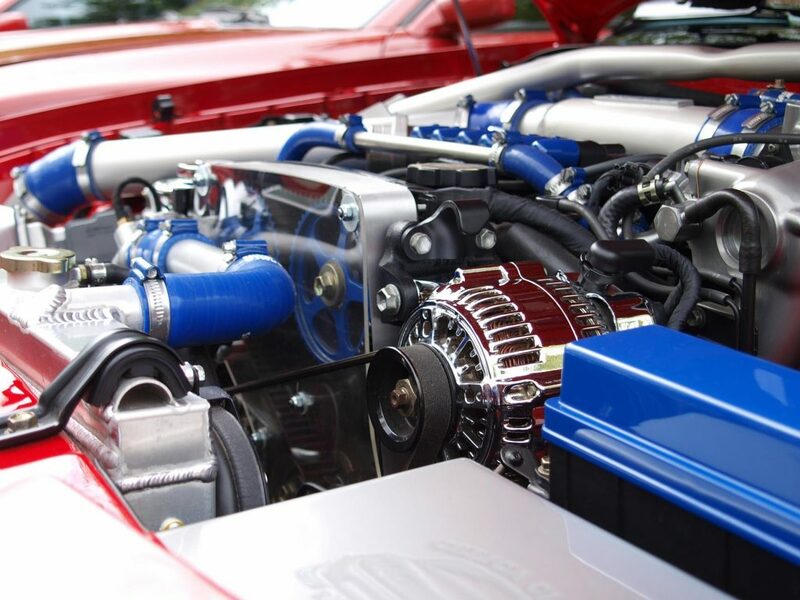 Expert auto mechanic tips from Repco Car Service. These laws have been created to increase child safety while doing what’s necessary to try and reduce the number of children that are killed or injured in car crashes.